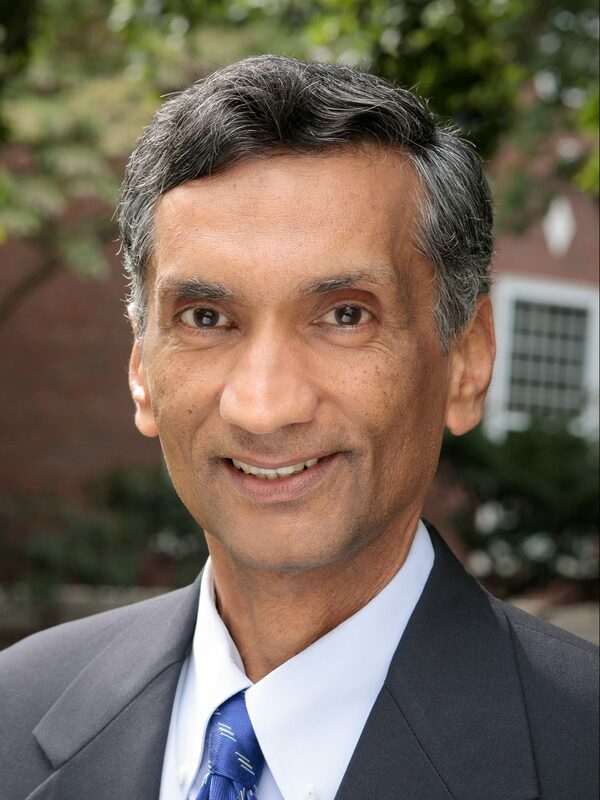 Kash is the Malcolm P. McNair Professor of Marketing at the Harvard Business School. Formerly the chairman of the Marketing Department (1998-2002), he is now the co-chairman of the school’s Social Enterprise Initiative. He has taught in a wide variety of MBA courses, including the core First-Year Marketing course (was its head across multiple sections from 1993-1996), and the second-year electives, Business Marketing and Channels-to-Market. He has also taught marketing in the Advanced Management Program for senior managers. Currently Rangan teaches the elective course, Business at the Base of the Pyramid. In addition, he teaches in a number of focused executive education programs: Business-to-Business Marketing Strategy, Strategic Perspectives on Nonprofit Management, and Corporate Social Responsibility.